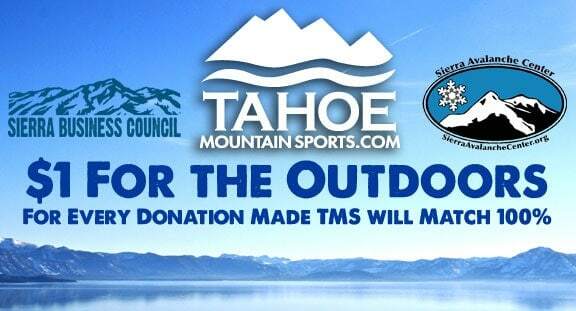 $1 For The Outdoors – TMS Gives Back This Holiday Season! It’s so easy to donate! From your shopping cart, just click the “Donate” button. Choose to donate $1, $5, $10, $50 or more if you’d like. 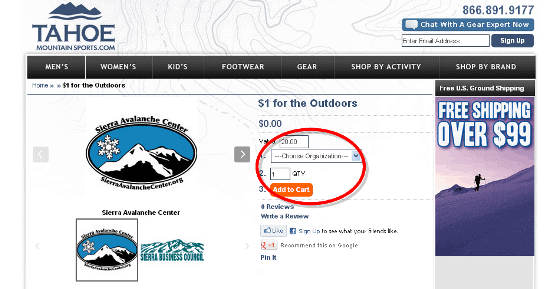 Then pick your non-profit (SAC or SBC) and click “Add to Cart”. 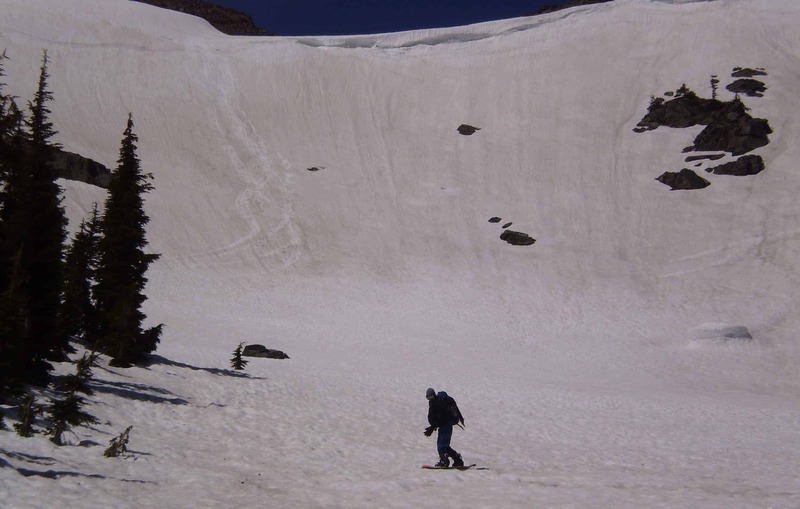 The Sierra Avalanche Center is a non-profit dedicated to disseminating current snow pack stability information to the general public; providing educational information, knowledge, and understanding of avalanches to recreational users and groups; and facilitating communication in the region to reduce the impact of avalanches on recreation, industry, and transportation through a partnership with the United States Forest Service. 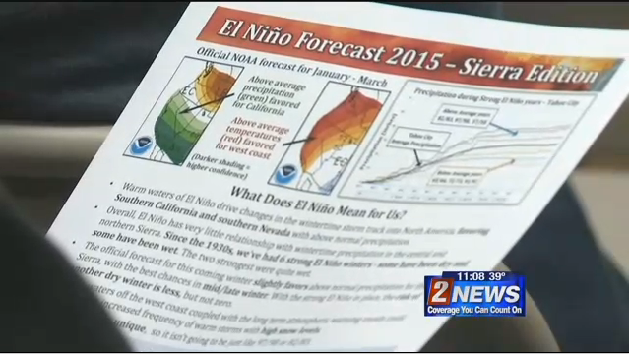 The Sierra Business Council is a non-profit organization working to build a better Sierra Nevada. 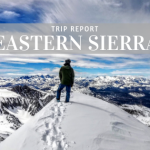 The Sierra Business Council fosters thriving communities in the Sierra Nevada region through “on the ground” local projects that promote, develop and amplify the area’s social, environmental and economic capital. They very much appreciate any and all support from the community. 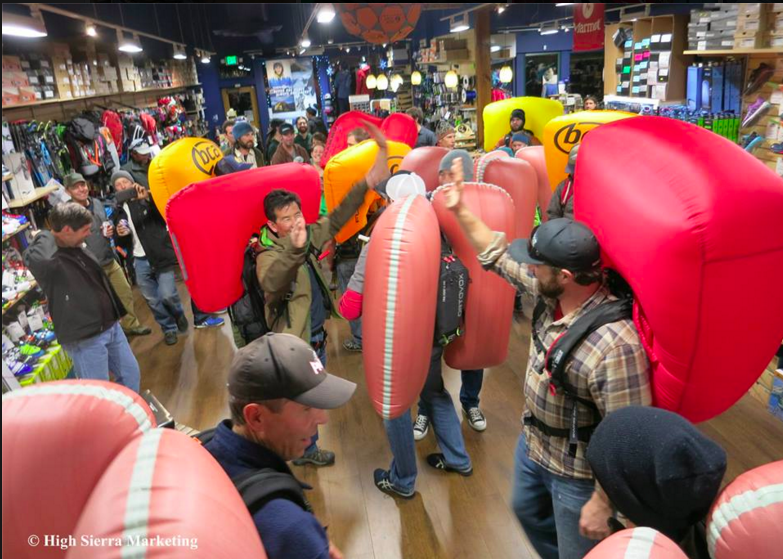 Tahoe Mountain Sports would like to thank Sierra Avalanche Center and Sierra Business Council for partnering with us on the $1 For The Outdoors campaign in December. 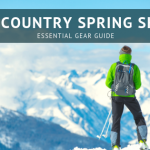 If you would like to take part, stop by Tahoe Mountain Sports and when you purchase anything, just let them know that you would also like to add your contribution on your own bill. 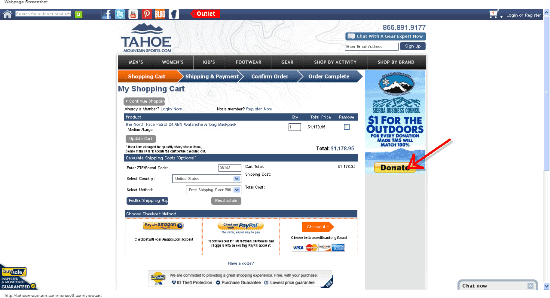 For those that are not local, www.tahoemountainsports.com is a great place to find all the gear you need this holiday season. 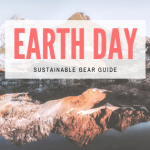 After you add your items to your cart, make sure to also choose one of these great organizations to donate to. Polivy concludes that “This is a win-win for everybody involved and we look forward to maximizing our donation to both of these organizations”. Stop by the shop at 8331 N Lake Blvd in Kings Beach or shop online 24/7!